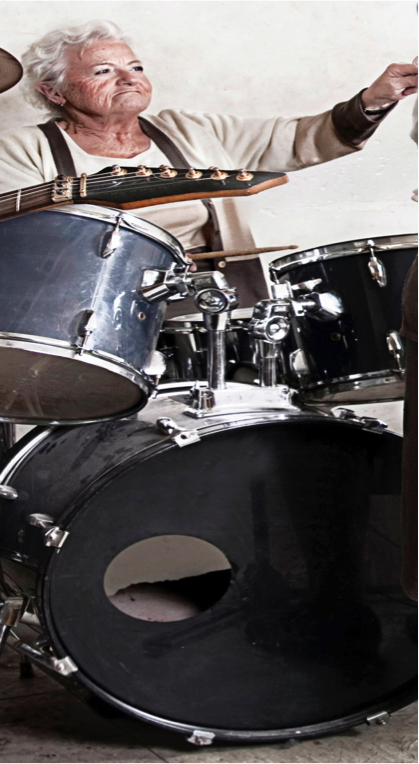 When it comes to providing value to clients you could say we march to the beat of a different drummer. From predicting trends to starting them, we connect the dots in the health care and aging sectors, helping clients see the big picture and plan better. “Anthony Cirillo is a passionate advocate for creating exceptional experiences across the continuum of health care. His article, The Chief Experience Officer, ignited a health care movement and helped propel the Cleveland Clinic forward in creating an office of patient experience. 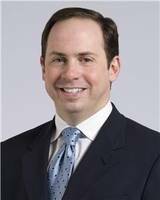 Anthony brings new approaches to health care that help transform organizations and in turn the experiences they deliver.” James Merlino, MD, FACS, FASCRS, President and Chief Medical Officer, Press Ganey; past Chief Experience Officer, Cleveland Clinic. Read more about the services The Aging Experience offers to clients. Our Latest News and Articles – According to the Beryl Institute Patient Experience Update, 58% of hospitals have an experience officer. That concept was birthed right here more than 10 years ago.